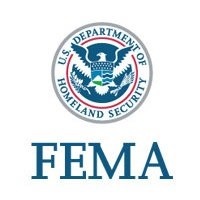 WASHINGTON, D.C. -(RealEstateRama) — FEMA does not make a determination of substantial damage and does not notify any property owner of a damage determination. FEMA may be asked to assist a local jurisdiction to assess the extent of disaster-caused damage to some structures. The data is provided to the local jurisdiction, which may make substantial damage determinations based on their own ordinances. 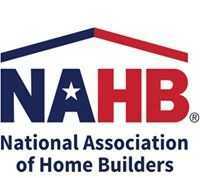 A residential structure is considered substantially damaged when the cost to repair the home is equal to or greater than 50 percent of its pre-disaster market value.